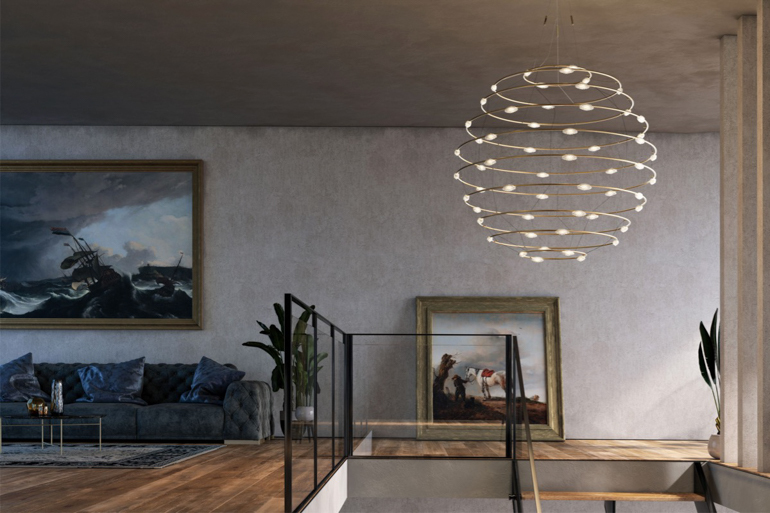 Pitched-roof Norwegian barns, urban hi-rises, and heavy metal chains: These are just a few of the unexpected sources of inspiration for new lighting products launched at Euroluce 2019. 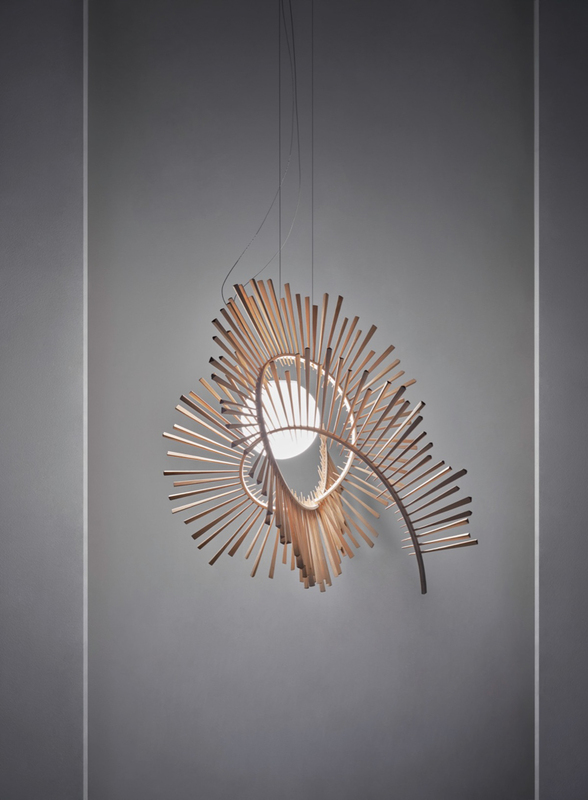 The international lighting event that runs every two years concurrently with furnishings fair Salone del Mobile wrapped up on Sunday—and once again attracted the global design community with a dizzying array of decorative and architectural lighting. 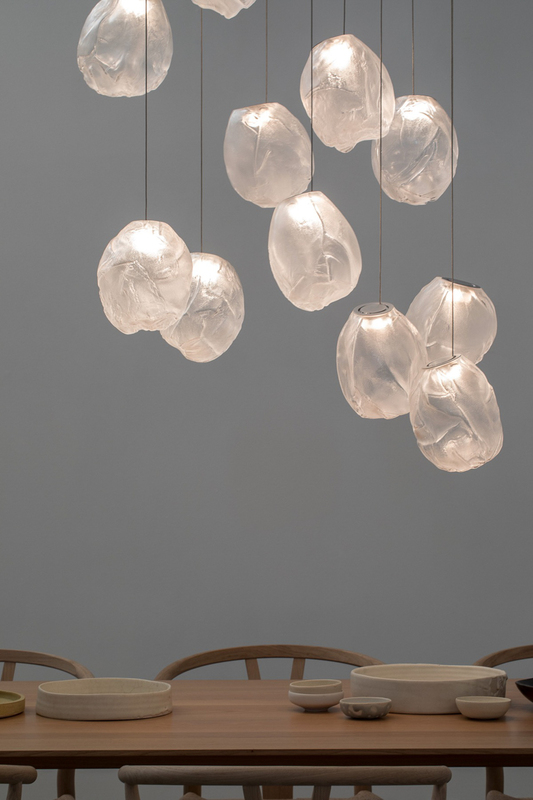 From a lamp that highlights the natural beauty of marble to one that seems to curl right off the wall, here are 15 of our favorite lighting products seen at this year's show. Drawing crowds of mesmerized onlookers, installation Carousel of Light by Preciosa showcased the firm’s layering-effect Pearl Curtain. 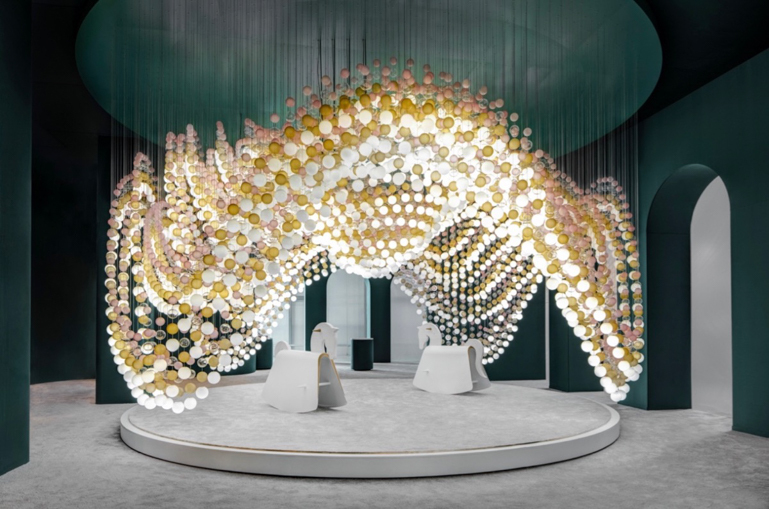 The interactive platform was composed of nearly 8,000 spheres in opal, amber, clear, and pink frosted hues. 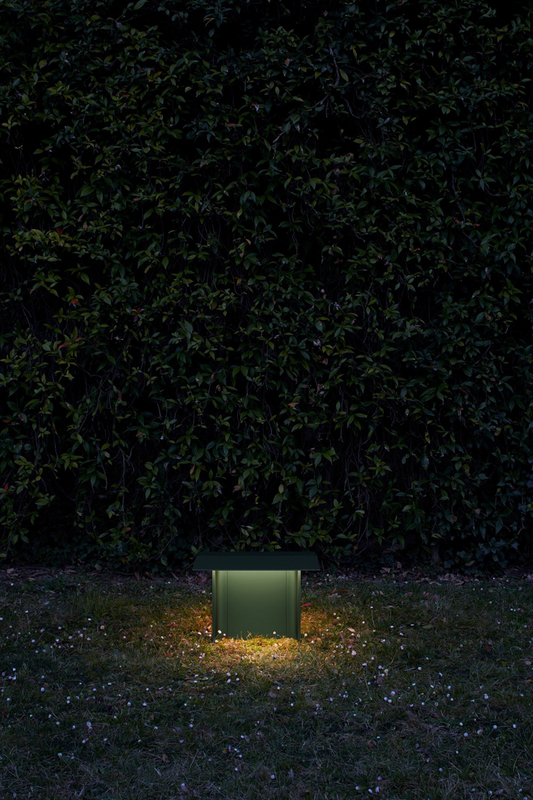 The Fienile outdoor light by Daniel Rybakken for Luceplan. Photography courtesy of Luceplan. 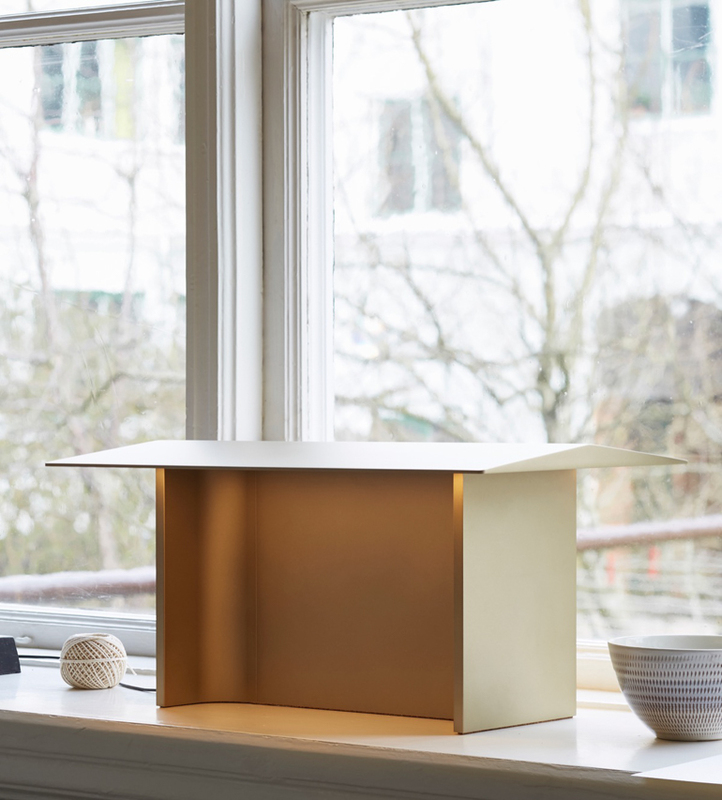 The Fienile indoor table light by Daniel Rybakken for Luceplan. Photography courtesy of Luceplan. Consisting of two sizes of indoor table lights and two outdoor floor lights, satin-anodized aluminum Fienile (Italian for barn/hayloft) by Daniel Rybakken for Luceplan references the pitched-roof farm in Norway where Rybakken’s grandfather grew up. 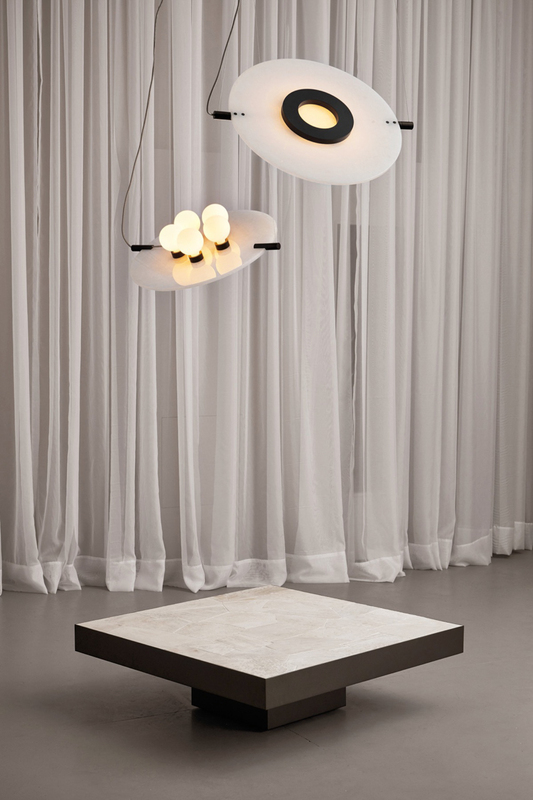 Noctambule by Konstantin Grcic for Flos. Photography courtesy of Flos. 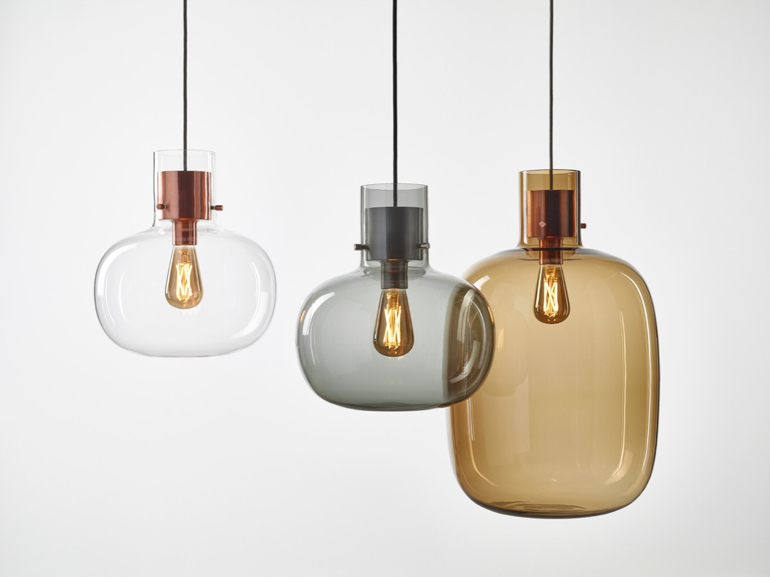 The interlocking genius of Legos inspired Konstantin Grcic’s hand-blown glass Noctambule for Flos. 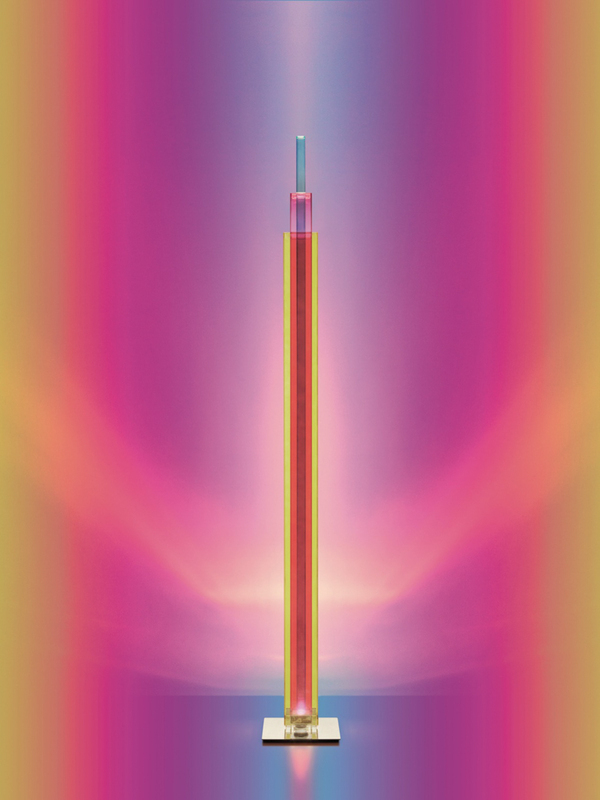 As a single module, the cylindrical LED lamp is a lantern. 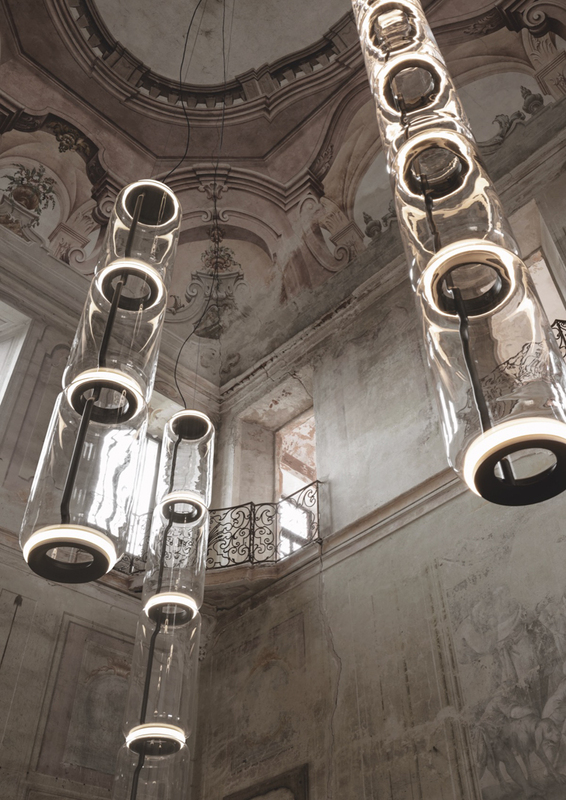 Stacked, the modules transform into a dramatic statement piece—either light column or suspended chandelier. 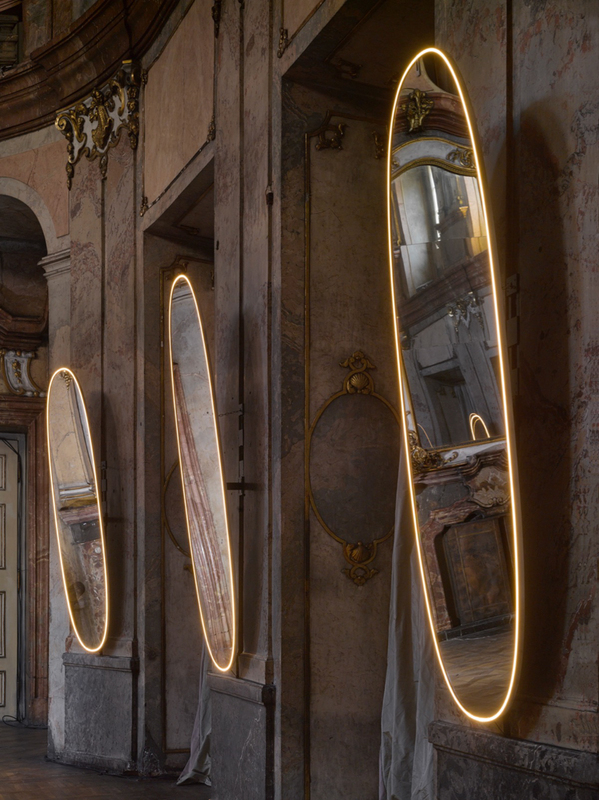 “Flos turned on the light around the mirror and Snow White appeared,” says designer Philippe Starck of La Plus Belle, his LED-wrapped mirror for Flos. 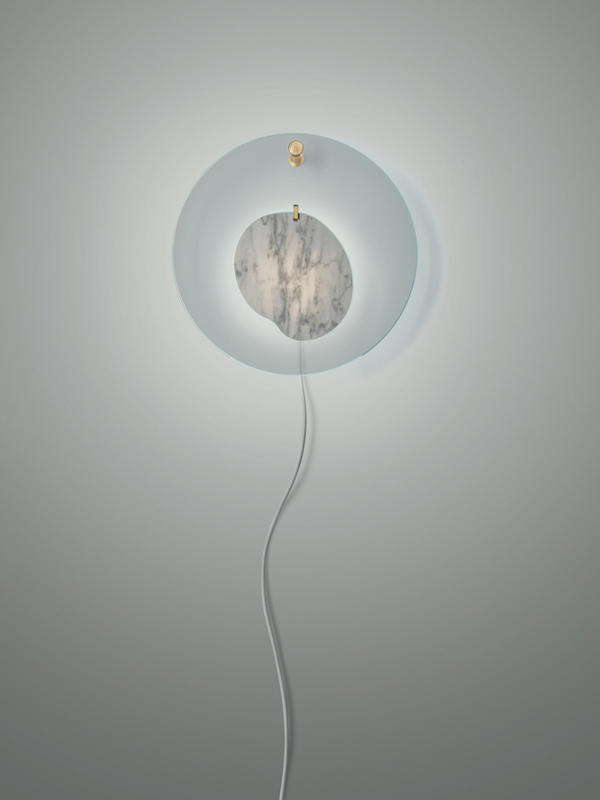 Marble is framed—and its natural beauty pronounced—by transparent acrylic in Gioia, a wall-mounted lamp by Andrea Anastasio for Foscarini. 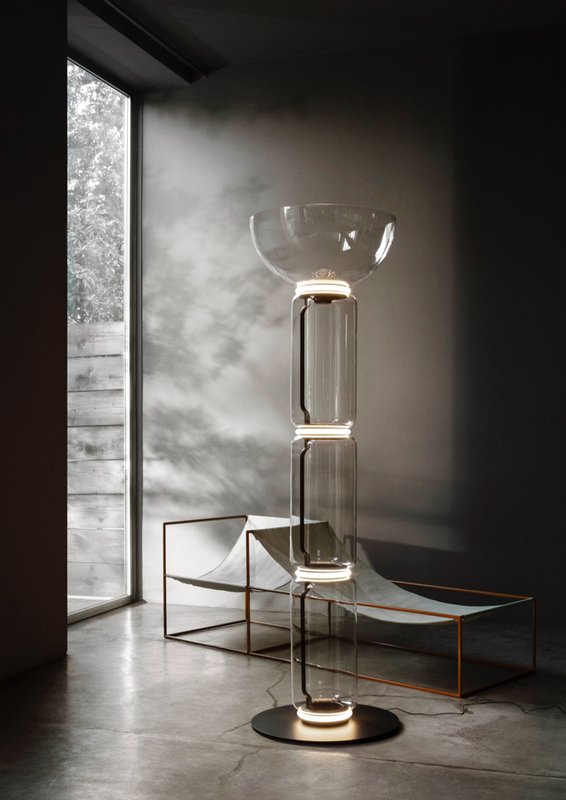 UpTown lamp by Ferruccio Laviani for Foscarini. 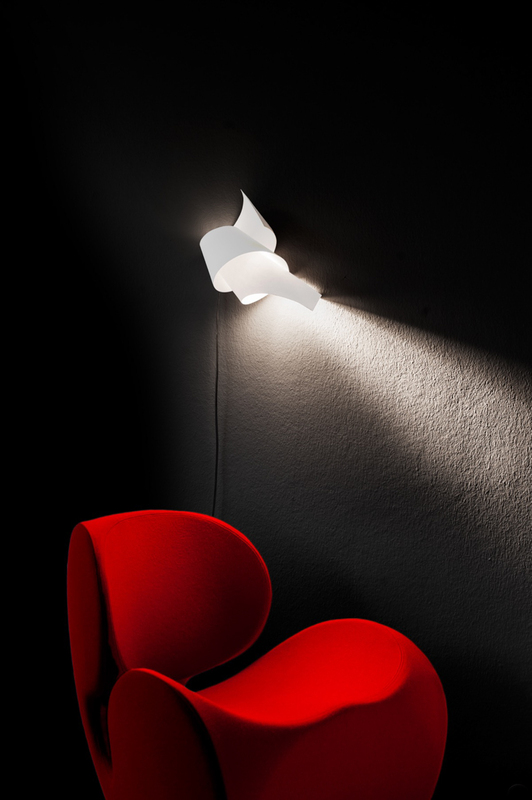 Photography courtesy of Foscarini. 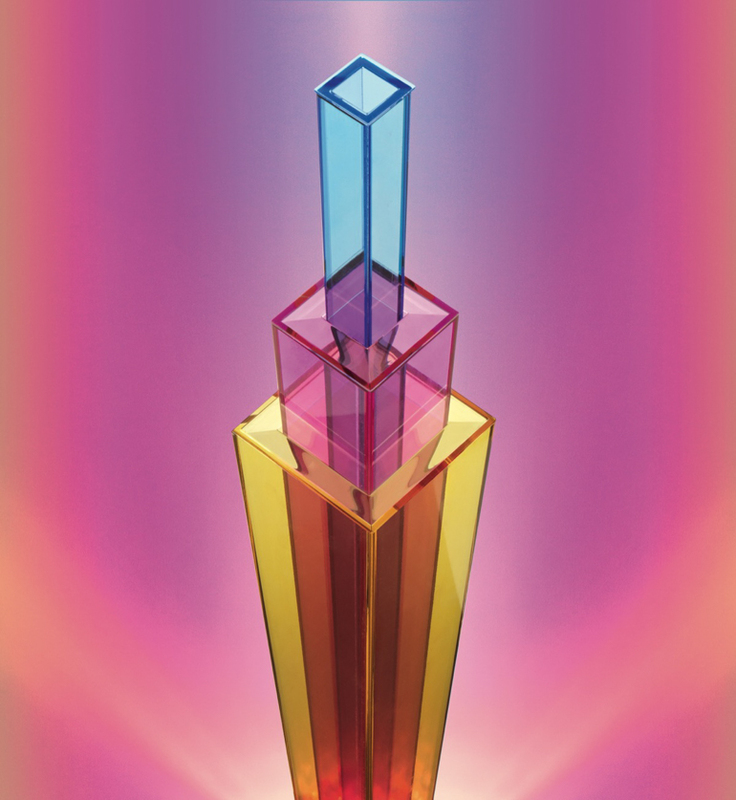 A statement piece of tempered screen-printed glass, acrylic, and chrome-plated metal, the UpTown lamp by Ferruccio Laviani for Foscarini evokes a colorful urban tower. Photography courtesy of Ingo Maurer. Curling as if spontaneously off the wall, filigree paper wall lamp OOP'S 2 by Ingo Maurer conceals a light source that takes a standard bulb. Photography courtesy of Davide Groppi. A draped chain is an unexpected light source with Davide Groppi's ChainDelier, which can be infinitely modified with more chains or light devices. Photography courtesy of Arturo Alvarez. Photography courtesy of Catellani & Smith. A small galaxy is rendered in LEDs and brass with the spherical Petits Bijoux pendant lamp from Catellani & Smith. 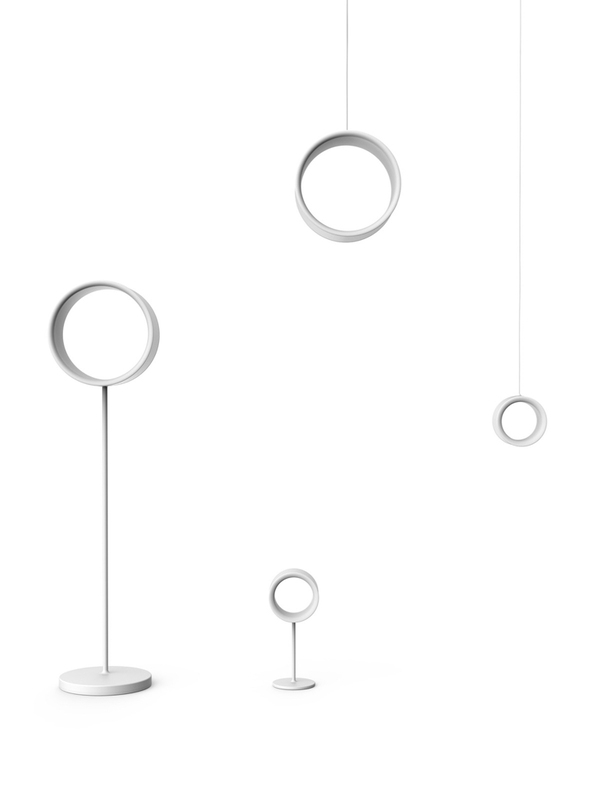 Broken solar panel glass is repurposed to form the white disk of the Magma ceiling light, included in the new Magma lighting range from Tala. Photography courtesy of Louis Poulsen. Placing a hand inside the central void of the table lamp version of Lost by BrogliatoTraverso for Magis activates a sensor—switching the light on or off. Photography by Fahim Kassam/courtesy of Bocci.